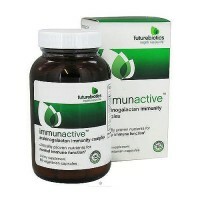 Clinically proven nutrients for nutritional pms support. PMSHarmony contains Chasteberry extract, standardized for 0.5% agnusides. Research has shown that Chasteberry extract helps increase production of luteinizing hormone (LH), which indirectly increases progesterone production. It helps regulate the menstrual cycle and helps reduce PMS symptoms, including breast tenderness, irritability, mood swings and cramping. 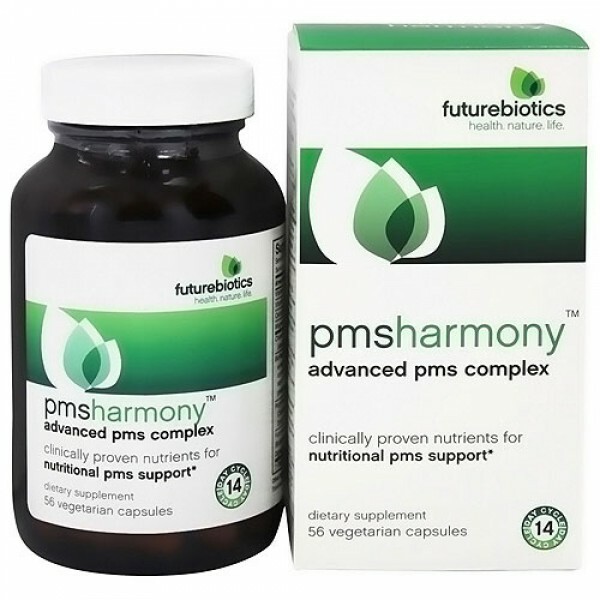 PMSHarmony is further enhanced with select nutrients like Calcium and Magnesium, and botanical ingredients, including Asparagus racemosus extract, that may provide relief from PMS symptoms. 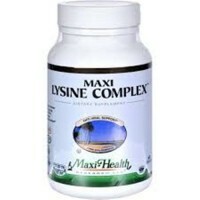 Whole, unextracted Chasteberry, Dong Quai and Black Cohosh root are included and provide all the natural plant co-factors that nature created. PMSHarmony is potency-enhanced with Futurebiotics BioAccelerators. Clinically-proven Bioperine (Piper nigrum extract) improves nutrient bioavailability, while our proprietary natural compound of Ginger extract, Trikatu, super-potent Digezyme and Lactospore boosts digestion and absorption. PMSHarmony taking inspiration from Nature. This 100% vegetarian product has an aromatic botanical essence added, along with natural whole plant co-factors including Black Cohosh root, Chasteberry fruit and Dong Quai root.